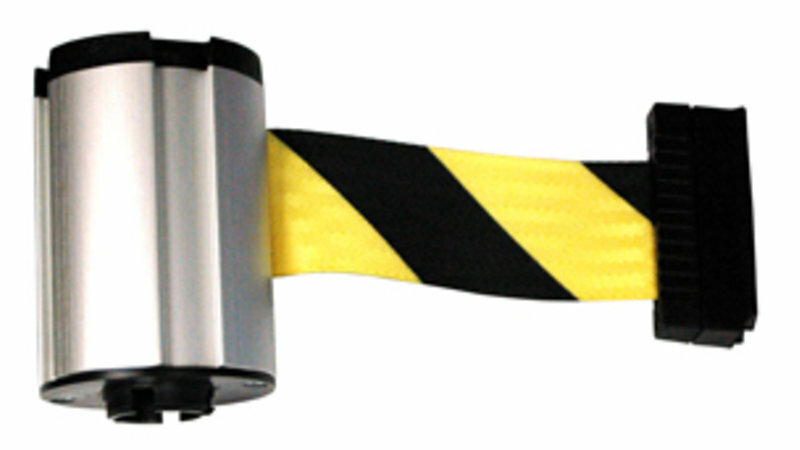 Link floor cones together to create a barricade system when areas need to be blocked off. The Rubbermaid Commercial Belt Cassette links floor cones together to create a barricade system when areas need to be blocked off. It can be used with RCP Floor Cones and expand up to 7 feet.